FasTracks West Rail Line Corridor, LRT Extension Final Design | David Evans and Associates, Inc. 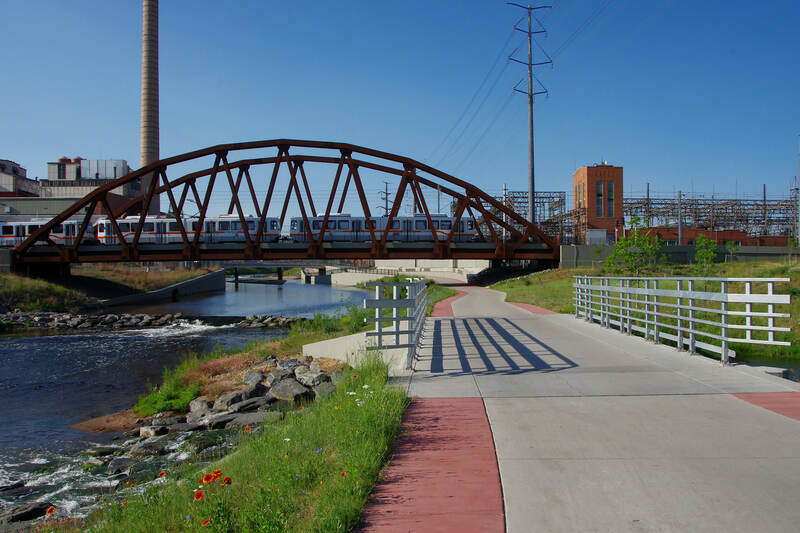 The West Corridor was the first project to begin final design under the Regional Transportation District’s (RTD’s) FasTracks program. The 12.1 miles of light rail will run between Denver Union Station and Jefferson County Government Golden Station, adding 11 new stations, six park-and-ride facilities, and three new call-and-rides. It connects significant destination hubs including the Auraria Higher Education Center, INVESCO Field at Mile High, the Denver Federal Center, and the Jefferson County Government Center. 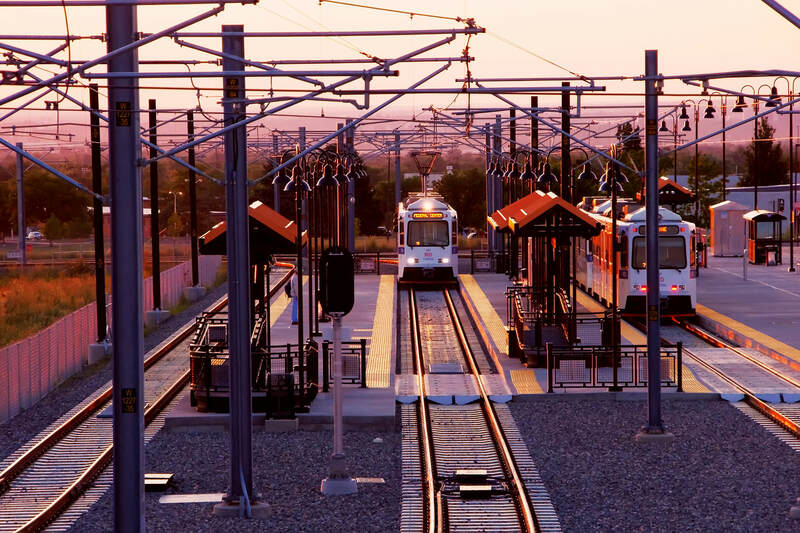 DEA led an integrated team that provided final engineering design to RTD for the 12.1-mile West Rail Line. DEA led a team of 22 subconsultants to provide transit engineering, civil engineering, bridge and tunnel design, geotechnical engineering, surveying, landscape architecture, and architectural services. 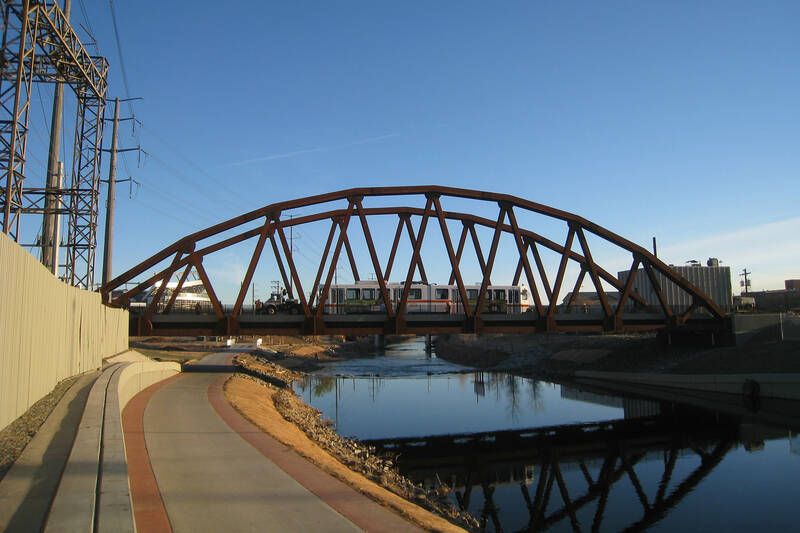 In addition to the 11 light rail stations, the DEA team was responsible for designing ten light rail transit (LRT) bridges, three roadway bridges and three pedestrian bridges, four tunnels (LRT, pedestrian, and auto), and numerous retaining and sound walls. Parking for nearly 4,600 cars will be located along the line at the six park-and-ride stations, which include parking structures at the Sheridan, Wadsworth, and Jefferson County Government Center stations.